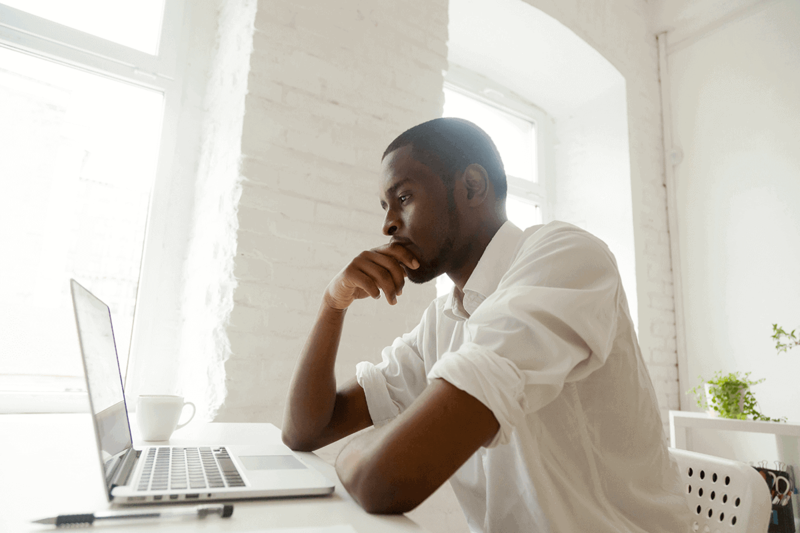 Feeling constantly drained and wondering if you may be suffering from adrenal fatigue? 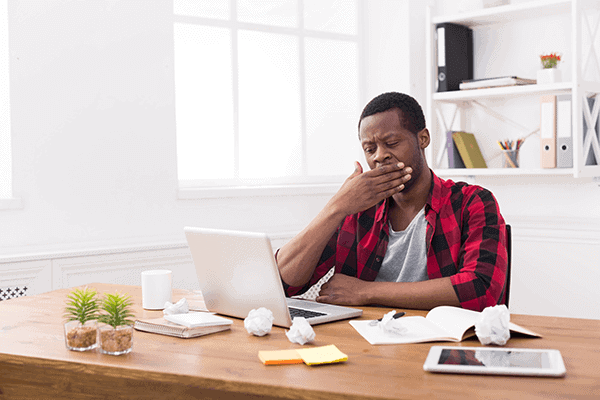 It’s one thing to be tired after a long day, but if you are experiencing chronic fatigue and stress, there may be something off with your adrenal glands and hormone production. Find out what exactly adrenal fatigue is, and learn what specific natural supplements integrative medical experts recommend for improving adrenal gland function and overall energy levels. Chronic fatigue is a crippling disorder characterized by persistent exhaustion despite getting rest. Though scientists haven’t figured out what exactly causes chronic fatigue, recent research has shown adrenal function seems to play an important role. (1) Data analyzed from over 50 studies on chronic fatigue and adrenal function found that the majority of chronic fatigue patients also have an abnormal adrenal function. The adrenal glands, which are tiny, crescent-shaped organs seated on top of your kidneys, are in charge of releasing several important hormones. Cortisol, aldosterone, DHEA, androgenic steroids, norepinephrine, and epinephrine all come from your adrenal glands. These hormones help regulate (2) your immune system, metabolism, blood pressure, response to stress and other essential functions. For example, cortisol is one of your primary stress hormones and helps regulate your energy levels. The two most common ways these nickel-sized organs can cause health issues are by producing too little or too much of certain hormones. If you often wake up tired in the mornings and still feel like you need a nap in the afternoon and can’t sleep at night, you may be suffering from what many integrative experts now refer to as adrenal fatigue. Feeling constantly tired is just one symptom of adrenal fatigue. 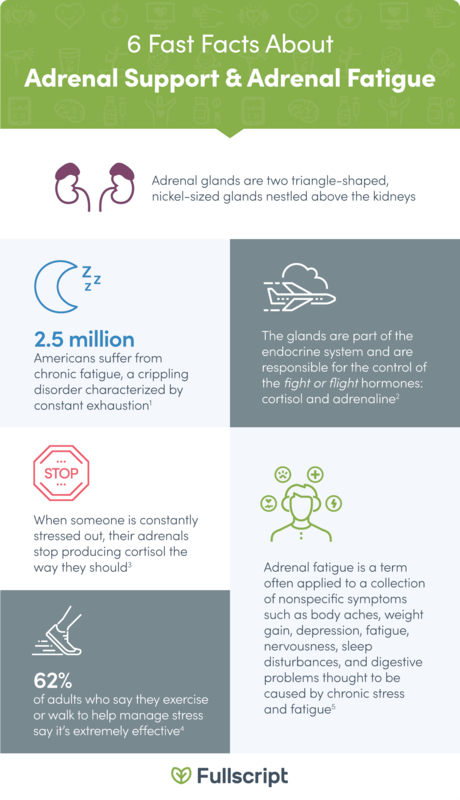 Get the facts about adrenal support and adrenal fatigue! 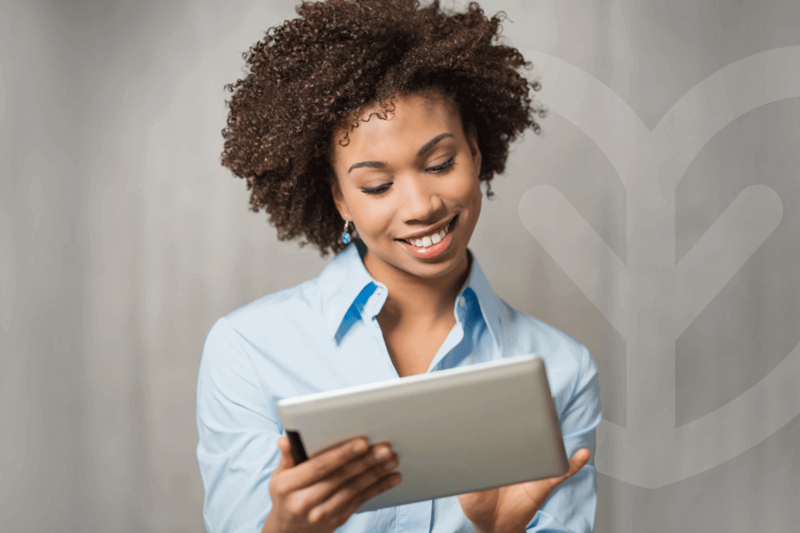 According to Dr. Wilson, when someone suffers from adrenal fatigue, their overworked adrenal glands are unable to keep up with the fast-paced style of the multitasking 21st century. Chronically overworked stress hormones are believed to be the main cause behind adrenal fatigue. Feeling constantly tired is just one symptom of adrenal fatigue. Adrenal insufficiency is a recognized disorder (6) that occurs when adrenal glands don’t make enough of certain hormones. Many natural medicine professionals accept adrenal fatigue as a definition of a mild form of adrenal insufficiency, though adrenal fatigue symptoms are more nonspecific and do not match up. Dr. Holly Lucille ND, RN, discusses the ins and outs of Adrenal Fatigue and HPA Axis Dysfunction. Research has shown that stress management is key (10) to reversing damage caused by abnormal hormone production from the adrenal glands. Vitamin and mineral supplements have been shown (11) to help ease mental stress and support healthy adrenal gland function. Here is a roundup of the adrenal support supplements most often recommended by Fullscript practitioners. Licorice root can help those who experience cortisol, a steroid hormone, deficiency. Enhance your mood. In one randomized controlled trial (14), curcumin was found to be an effective option for treating depression. Exhibit neuroprotective qualities. A systematic literature review on curcumin concluded (15) that the compound is a good candidate as a neuroprotective drug for human Parkinson’s disease patients. Many randomized controlled trials have been done on turmeric and curcumin, considered the gold standard of research. Curcumin supplements: Extracts are the most potent form of turmeric supplements that will give you the most curcumin compound. Concentrated extracts pack up to 95% curcumin, whereas turmeric in powder form usually contains (16) around 3% curcuminoids. Low levels of vitamin D have been linked (17) to cortisol and aldosterone overproduction. Vitamin D supplements: Pinpointing an individualized and healthy vitamin D level can be complicated. 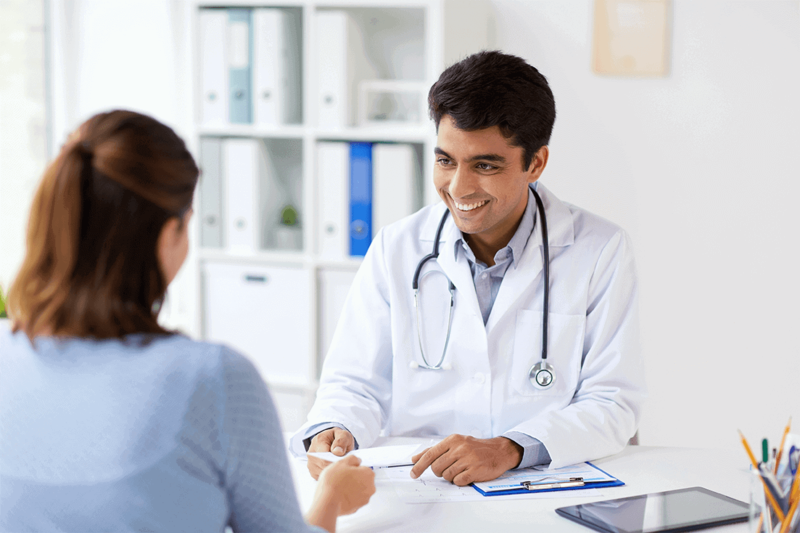 It may be worth talking to your primary care practitioner about testing, if appropriate. Remember to take it vitamin D with a meal or on a full stomach to help with absorption. 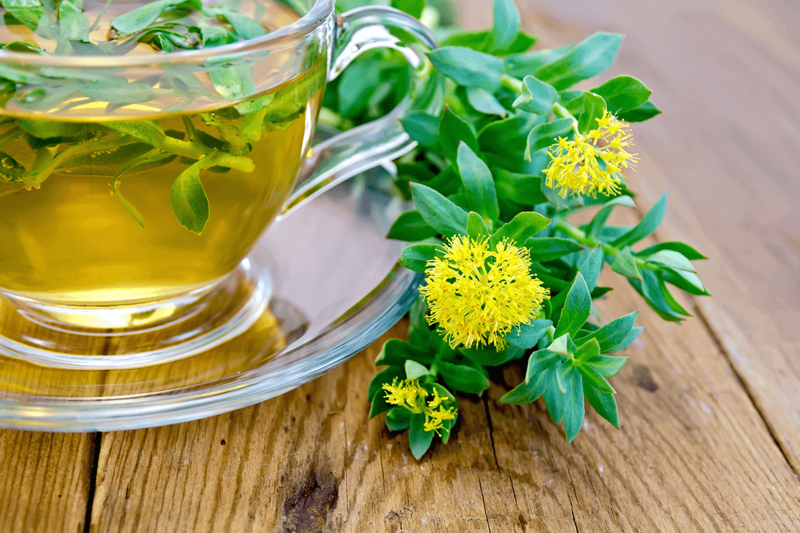 The herb Rhodiola rosea can be supplemented through tea form. 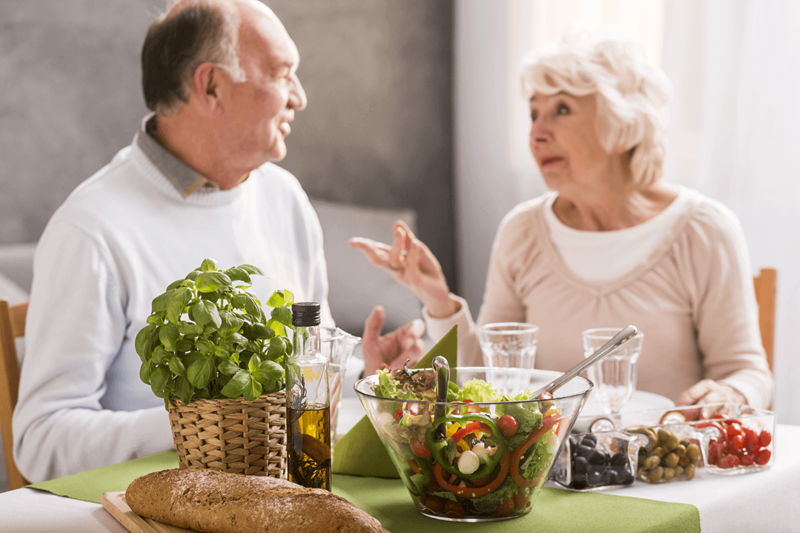 Rhodiola Supplements: When taking Rhodiola supplements, be wary of supplements with spp, as this doesn’t tell you the type of Rhodiola you are getting. The herb ashwagandha has a correlation to stress management. 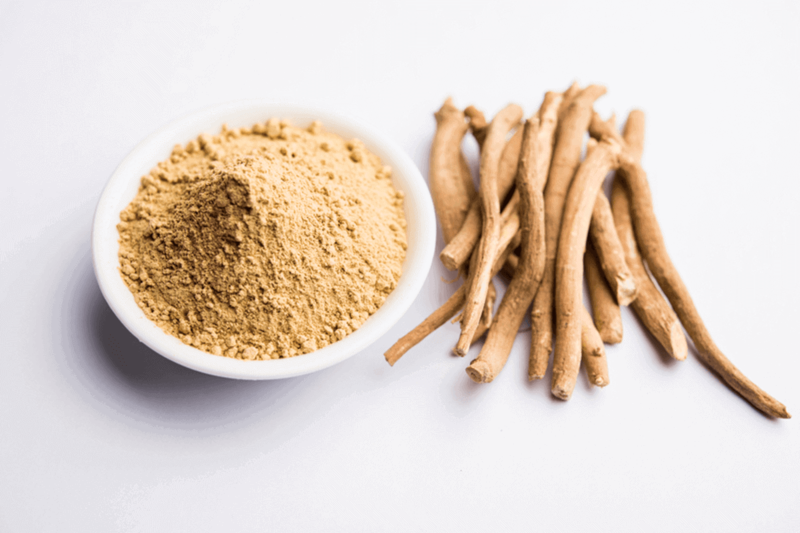 Ashwagandha supplements: It is recommended that ashwagandha supplements be taken before bedtime since the adaptogenic herb has also been linked (25) to calming effects. Large-scale clinical studies are still needed to prove the clinical efficacy of the herb being used for stress reduction. Aid neurotransmitters. Tyrosine has been shown (27) to help neurotransmitters keep up production of dopamine and norepinephrine and support the body’s response to stress. Tyrosine Supplements: Tyrosine is most effective (29) when taken between meals and right before a stressful event along with an easily digested carbohydrate. Induce anxiety and HPA axis dysregulation. Preclinical and some clinical studies suggest a link (31) between magnesium levels and pathological anxiety. Magnesium Supplements: Adequate amounts of magnesium in the body has been shown to promote relaxation, improved and less restless (32) sleep. You can find holy basil leaf by also searching for Ocimum sanctum L. and tulsi when looking at ingredients. Improve cognitive function and salivary cortisol levels. In one 2015 study (33) where participants were given 300 milligrams of Tulsi for thirty consecutive days, researchers concluded holy basil leaf has cognition-enhancing properties in humans. 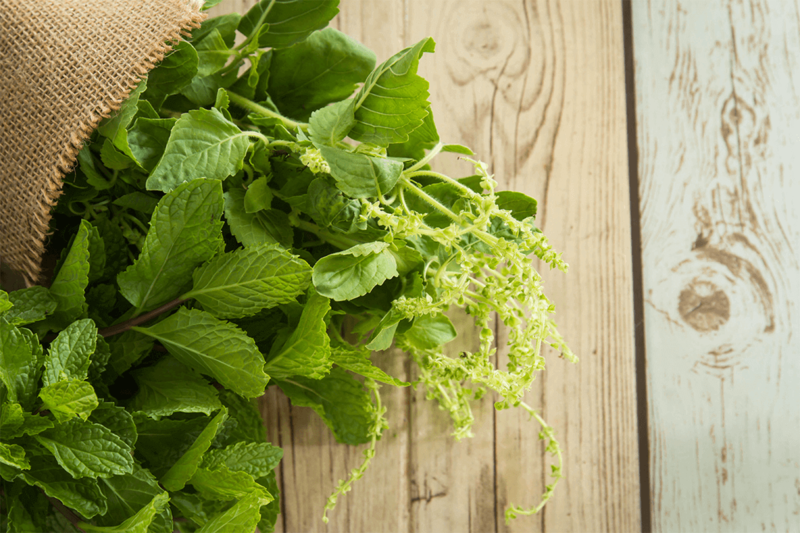 Holy basil leaf supplements: Holy basil is most effective as a supplement when taken in tincture or pill form. The adrenal glands contain one of the highest concentrations of vitamin C in the body (34) and research has shown that these glands secrete vitamin C as a response to stress (35). In a randomized, placebo-controlled trial (36), 120 participants were given a high-dose of sustained-release ascorbic acid or a placebo. 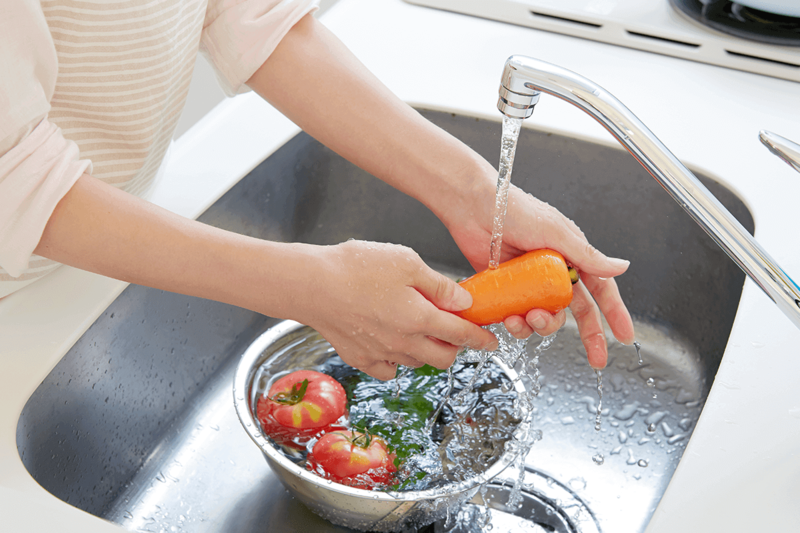 Individuals receiving ascorbic acid supplementation demonstrated lower blood pressure, faster salivary cortisol recovery, and better subjective stress responses compared to the control group. Vitamin C supplements: Vitamin C supplementation may help mitigate the stress response, as well as prevent depletion of vitamin C.
What about adrenal extracts made from bovine adrenal glands? Adrenal extract, also known as adrenal complex — adrenal cortex when you come across it on supplement labels — and its main active ingredient is hydrocortisone. It is an extract made from the actual adrenal glands of cows, pigs, or sheep after they are slaughtered. Improve health for Addison’s Disease sufferers. A study found (37) that the removal of a whole adrenal gland from an animal and consuming it daily in small amounts can be effective at restoring a large measure of health to sufferers with Addison’s Disease. Adrenal extract is believed to boost energy and memory, but more studies need to be conducted for it to be scientifically proven. Some medical experts believe the extract functions like the body’s adrenal gland. Adrenal extract supplements: Do not take adrenal extract in injectable form, as it has been found to lead to serious infections. (38) You should also avoid adrenal extracts if you have a compromised immune system. 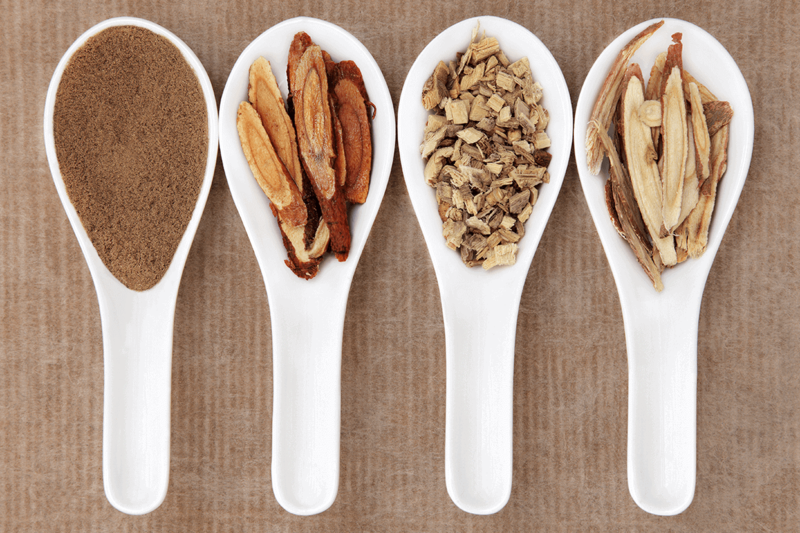 Ask your doctor about adaptogenic herb blends and other natural adrenal support supplements you can try that they recommend. Your adrenal glands are two triangle-shaped, nickel-sized glands just above the kidneys. Adrenal glands produce and control cortisol, our stress hormone. Signs of adrenal fatigue include low energy, trouble sleeping, frequent urination, weight gain, mood swings, depression, anxiety, brain fog, and autoimmune issues. Chatting with your healthcare practitioner about adrenal health may help your lifestyle improve! If you feel constantly exhausted and want to figure out what the underlying cause may be, discuss your chronic fatigue symptoms with a trusted healthcare provider. If you are feeling chronically tired, weak, or depressed, your symptoms should be taken seriously. You may have undiagnosed adrenal insufficiency, obstructive sleep apnea, depression, an autoimmune disorder, or other health problems. Testing can be an important part of the process. 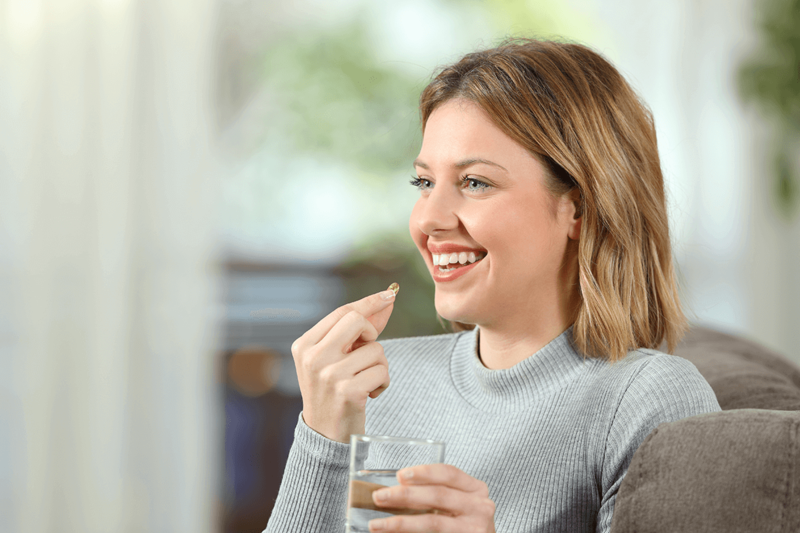 Once you and your healthcare provider have a better sense of what is and isn’t causing your symptoms, you can confidently start an individualized treatment plan using natural supplements. I need to correct the writer that Chronic Fatigue is not the same thing as Chronic Fatigue Syndrome. It is also commonly called ME Myalgic Encephalomyelitis . Chronic fatigue is just a symptom that can be from many different causes with the syndrome has very specific diagnostic criteria.